Every diamond owner wants to have a quality assurance and authenticity guarantee for their gemstone. 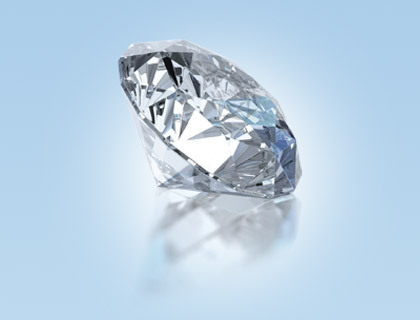 Various gemological institutes are usually tasked with this assessment. An inscription that is matched to a certificate identification number is made on the stone in order to authenticate the quality of the gem. 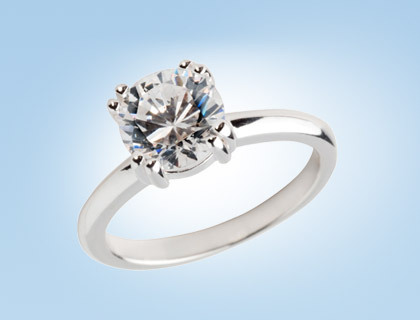 This guarantee is normally based on the stone’s most important value characteristics, carat, cut, colour and clarity, informally known as the ‘Four Cs’. Due to the widespread trend in the use of artificial cultured diamonds, whose properties are very similar to those of mined ones, it is important to determine whether a diamond is of natural origin. Once again, an inscription is made on the diamond to guarantee its origin. Another important reason behind inscribing gemstones is that insurance companies prefer to deal with certified, marked stones. Marking polished stones is a growing trend in the diamond business. It is necessary for branding purposes, secure product identification, database creation and is often required by the insurance industry. Every diamond owner wants to have a quality assurance and authenticity guarantee for their gemstone. When purchasing or getting their stone marked, the customer puts great importance on preserving the assessed value of the stone. Another important factor is the quality of the resulting image and the ease with which the visualization of that image is achieved. 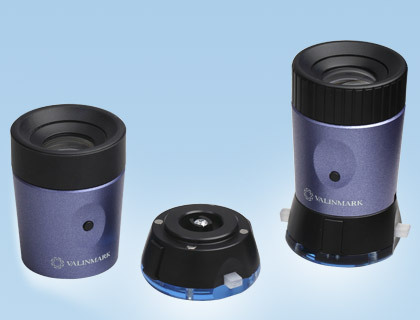 Valinmark has developed a unique technology which has managed to satisfy all these important factors. Besides preserving the assessed value of the stone, several other factors are of paramount importance when marking diamonds. Two key factors are the quality of the resulting image and the ease with which the visualization of that image is achieved. Until now, the successful simultaneous implementation of these factors did not seem possible. Particularly difficult was achieving a precise, easily observable image, which would not create any visible changes to the stone. 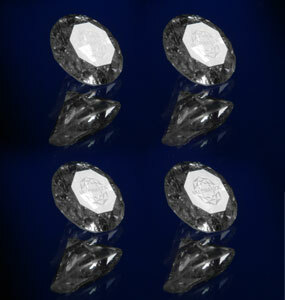 Valinmark has developed an original technology for marking diamonds which fulfills all of these requirements. The inscription does not damage the gemstone’s surface and does not affect the assessed value. The inscription is easily visible without complex equipment. The size of the image is limited only by the size of the marking surface. The technology allows for transfer of highly detailed multi-grade images such as brand names, logos, signatures and photographic images. 3. PCT/RU2006/000412 filed on 04/08/06 for a "Method for creating and visualizing an optically invisible mark". © Copyright 2009-2017 Valinmark Inc.